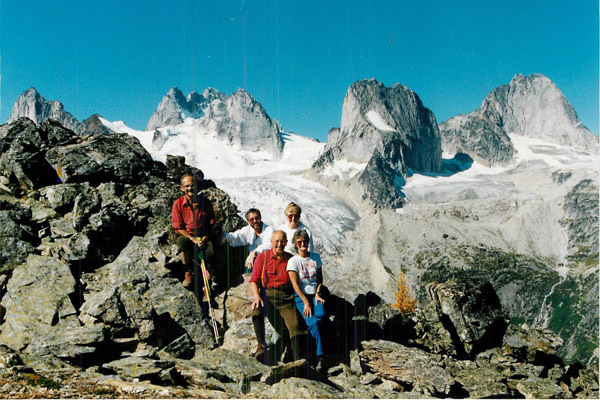 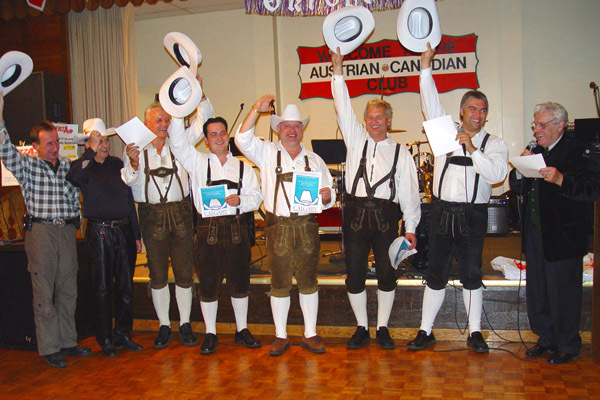 The Austrian-Canadian Society’s Ladies Group and Volunteers have been very active since the beginning of the Club and they contributed largely to the success of the Club. 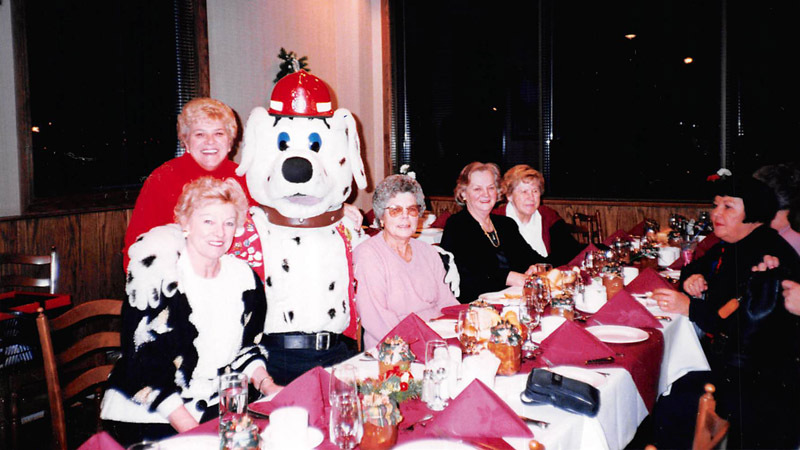 They always made crafts and did a lot of baking for various events all these years. 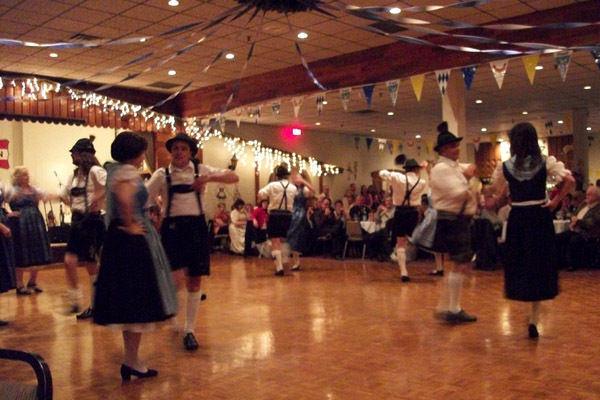 The annual Christkindlmarkt in November is their main event. 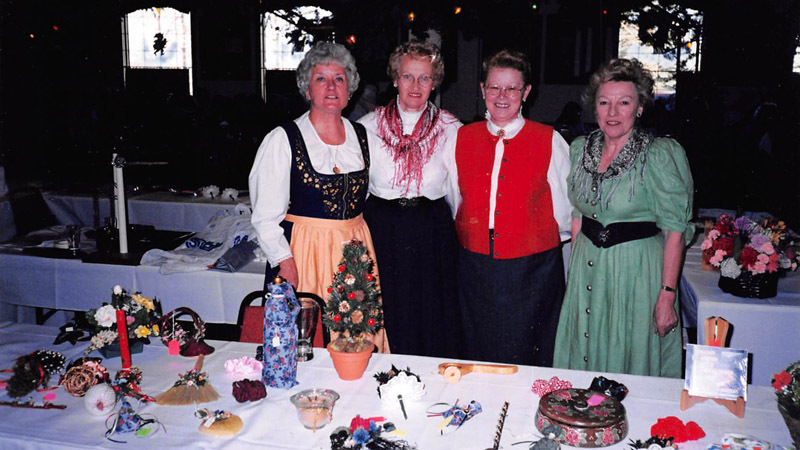 They make Christmas decorations and crafts, bake cookies and cakes and sell it all at the Christmas market. 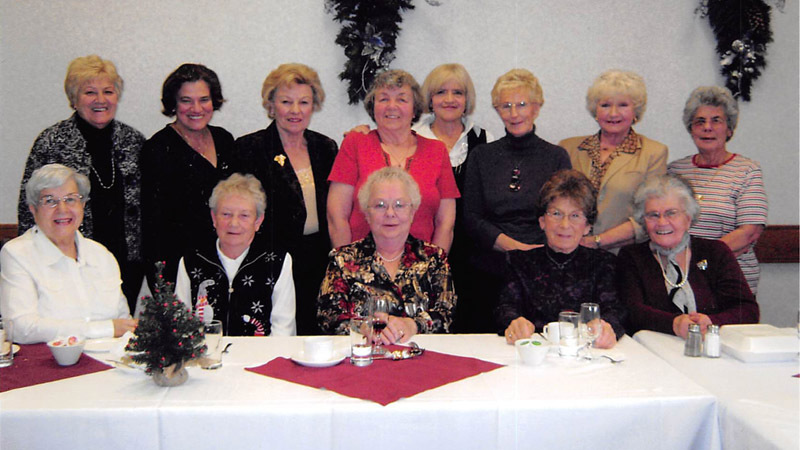 Over the years the Ladies group and also the male volunteers have been helping at different club events and representing the club at the Spruce Meadows Festival of Nations. 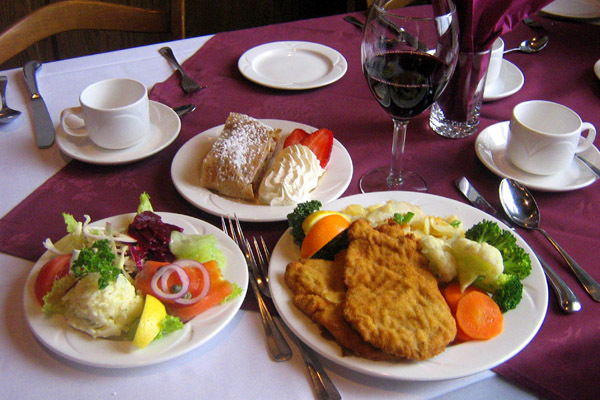 In the early years they participated at the International Food Fair at the Jubilee Auditorium supplying traditional Austrian baking and specialties.